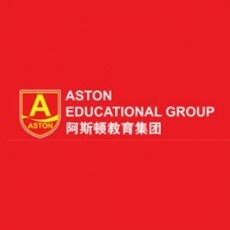 The Aston Educational Group is a group of companies including, Aston English, Aston Vietnam, Aston International Academy and several others who provide premium quality training in English language and career skills to individuals and organizations in Asia. It's most well known company is the Aston English brand who operate over a hundred language schools across China. The email used for applying to jobs varies, you can find a list of all their recruiters and contact details here.